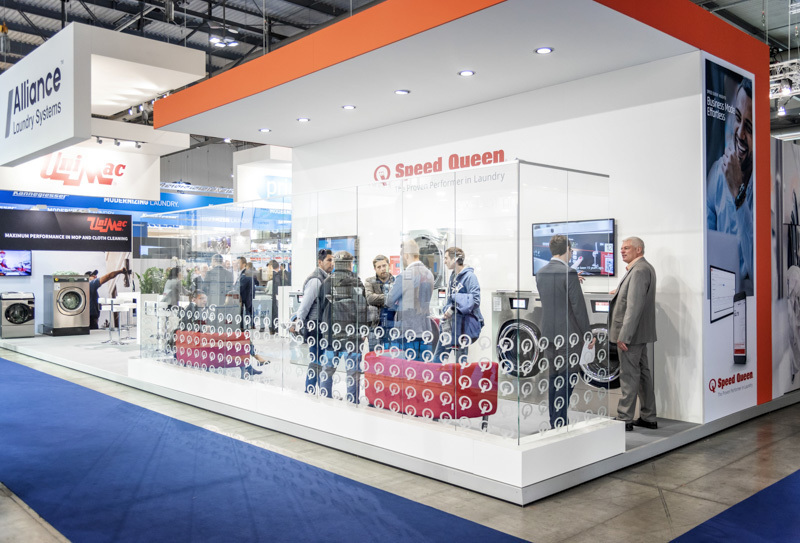 Alliance Laundry Systems underscored its world-leader status in commercial laundry with products showcased at Expo Detergo in Milan in October. The show, held every four years, is the world’s largest commercial-laundry focused trade show. Almost 21,000 attendees from 113 countries attended this year’s four-day show. 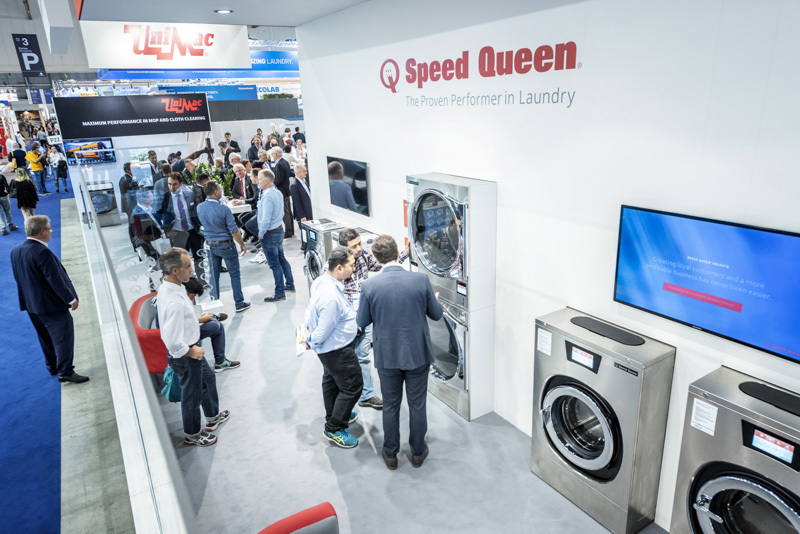 One of the highlights of the Alliance exhibit space was Speed Queen’s turn-key solutions for vended laundry owners, featuring new Quantum Touch controls and Speed Queen Insights – the industry’s first total business management ecosystem. Speed Queen Insights gives owners unprecedented access to all operations and machine information, in addition to offering a mobile app payment system for greater customer convenience. Combined with the ease of use of new Quantum touch controls, for both consumers and service operators, this was received as an excellent business proposal for laundromat businesses. To learn more about Alliance Laundry Systems and its brands, visit alliancelaundry.com.